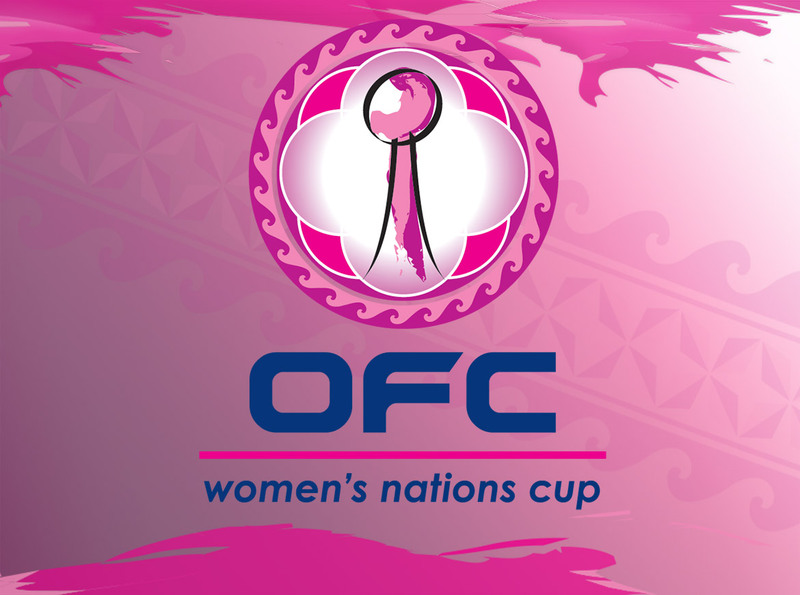 The 11th edition of the OFC Women’s Nations Cup, being held from the 18 November to 1 December 2018, will see women’s football visit all three provinces in host nation New Caledonia. The match schedule for the region’s premier women’s international competition has been confirmed with groups in New Caledonia’s Northern and Southern Provinces, the semi-finals in the Island Province before a return to the capital for the final. OFC Director of Competitions Chris Kemp said the decision to spread the competition across the country was an easy one. “The Local Organising Committee made the suggestion to share the group matches between Kone and Noumea to increase the exposure of the game in-country. “With women’s football in the Loyalty Islands also starting to flourish, the LOC was also keen to take the semi-finals to Mare and Lifou,” Kemp said. Group A, which includes host New Caledonia, Tahiti, Samoa and Papua New Guinea will play their matches at Stade Yoshida in Kone. Defending champions New Zealand will be joined by Cook Islands, Tonga and the qualifying stage winner in Group B, which is being hosted at Stade Numa Daly in Noumea. Semi-Final 1, featuring the winner of Group A and the runner-up from Group B will travel to Lifou to play their semi-final encounter at Stade Hnasse on Wednesday 28 November while Semi-Final 2 will be played at Stade Mare on the same day, with kick-off scheduled for 3pm for both matches. The finalists will then return to Noumea for the final at Stade Numa Daly on Saturday 1 December. The winner of the OFC Women’s Nations Cup will qualify for the FIFA Women’s World Cup France 2019 and the Women’s Olympic Football Tournament 2020*. *New Caledonia and Tahiti are not eligible for the Women’s Olympic Football Tournament.